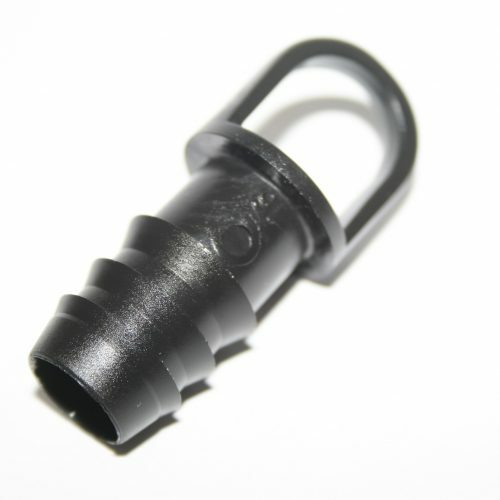 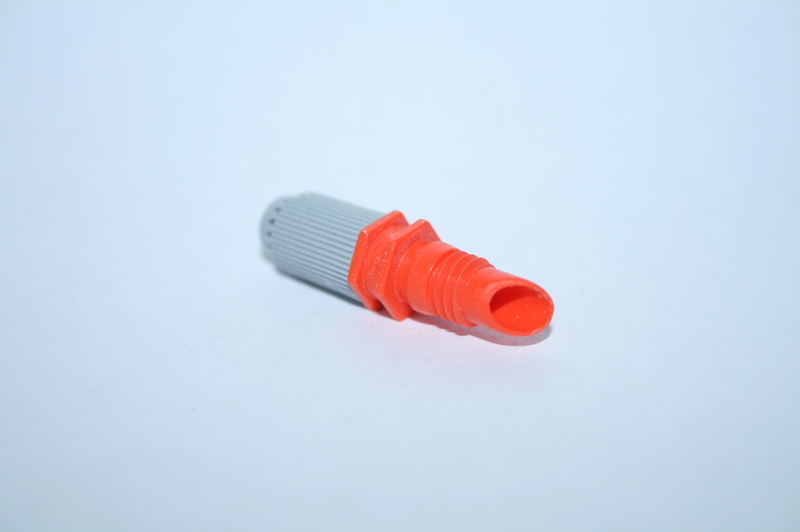 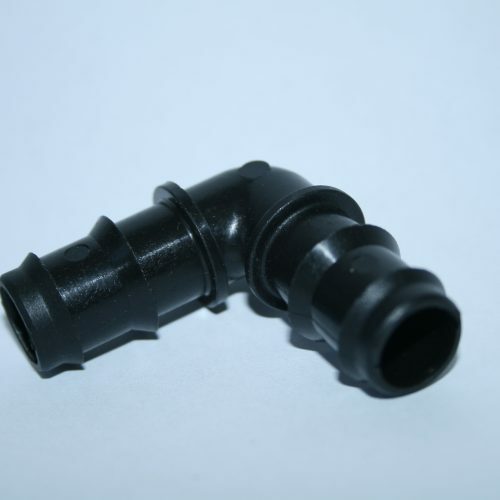 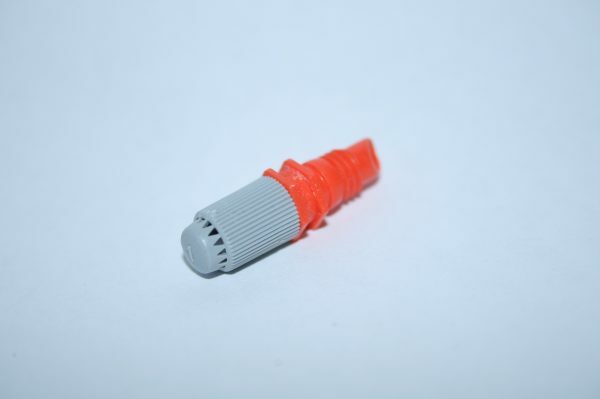 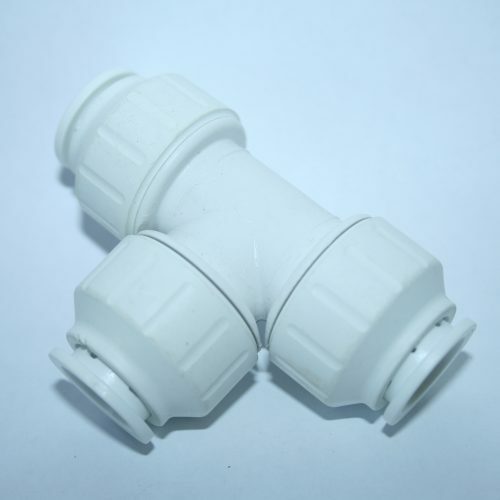 Sprinkler nozzle as used in Pollywog Rain Chamber Systems. 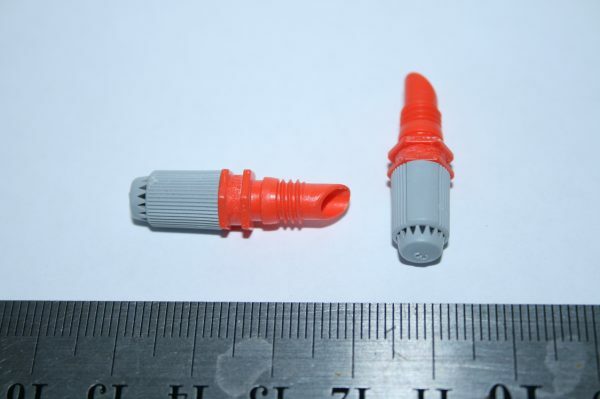 These nozzles produce a torrent of droplets that simulate rain fall much better than a misting nozzle. 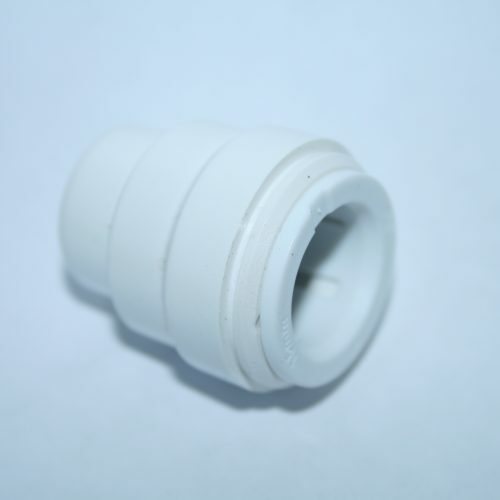 Require a 5mm hole for fitting.